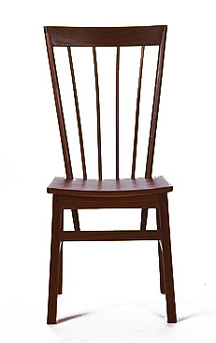 The next generation of Chilmark Windsor Dining chair has been generously reproportioned. 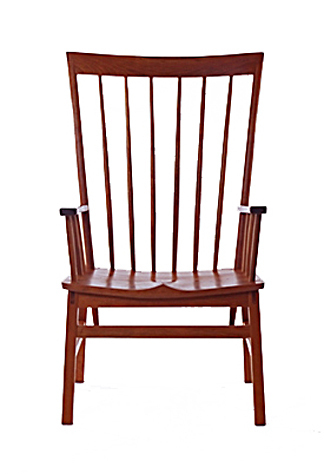 As seen in the June, 1995 issue of Architectural Digest, this chair is suitable for dining, reading or relaxing by the fire with friends or family. 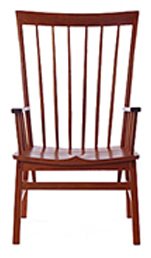 A handsome chair that will become a family heirloom, prized for comfort and durability. 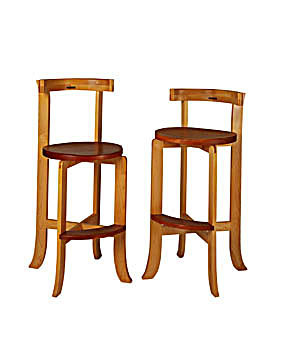 Rigid structure complements a bold profile to produce a classic design, at home in a range of settings. 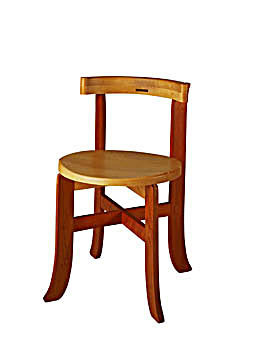 Available with a high or low back, or without a back. Custom seat heights available on request. 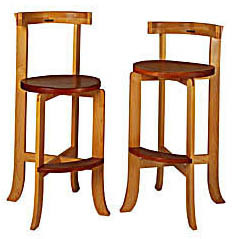 A Dining/Side Chair version of the Bow Back Stool. Light, compact and durable.